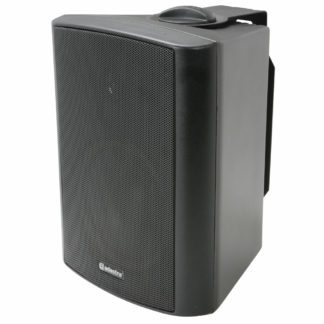 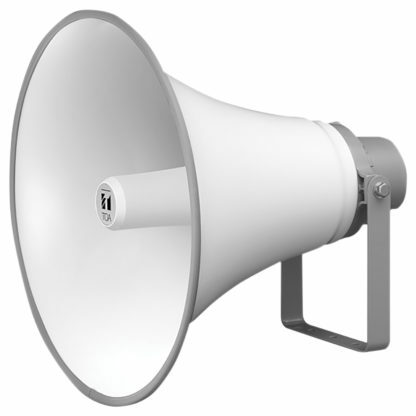 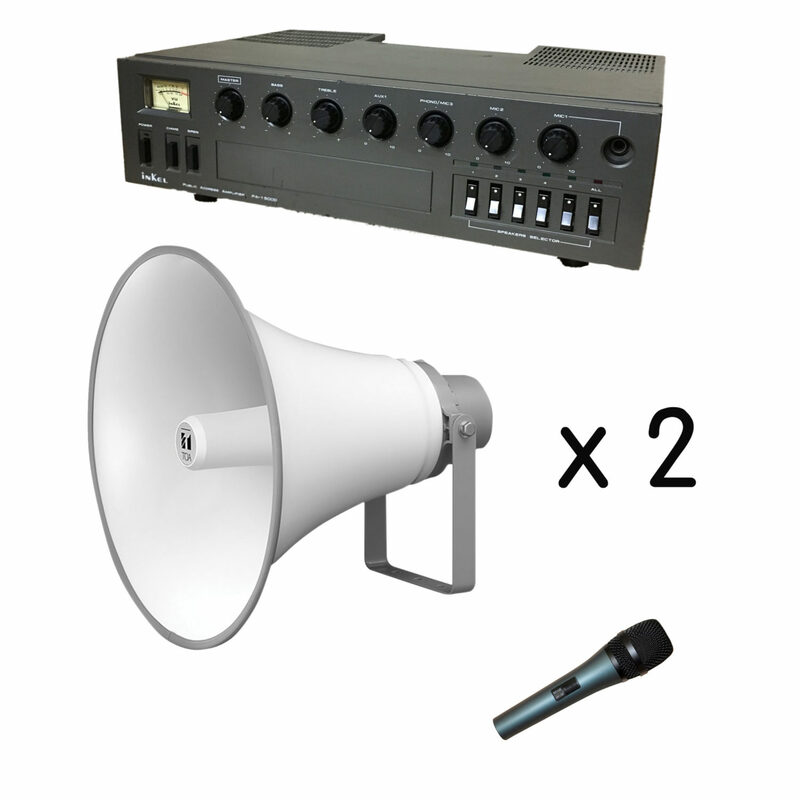 Toa TC-631M 30w 100v line reflex horn speaker – highly intelligible general purpose horn speaker for outdoor public address announcements as well as for background music reproduction. Aluminium flare with metal fixing bracket. 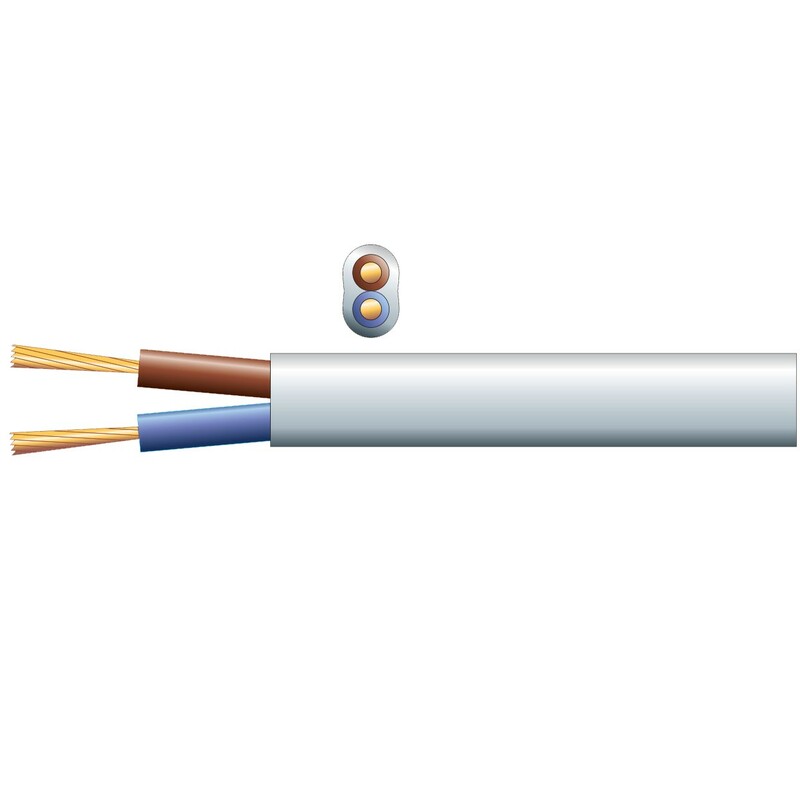 IP65 rated. Dynamic microphone has contemporary styling and is recommended for vocals, thanks to the high quality dynamic capsule which provides rich bass performance. 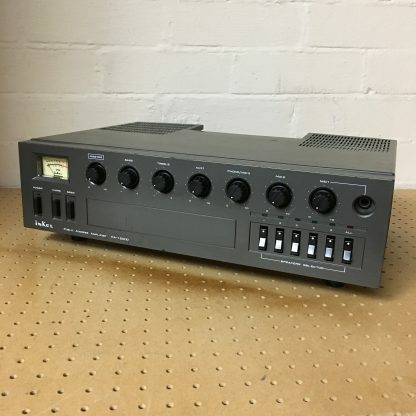 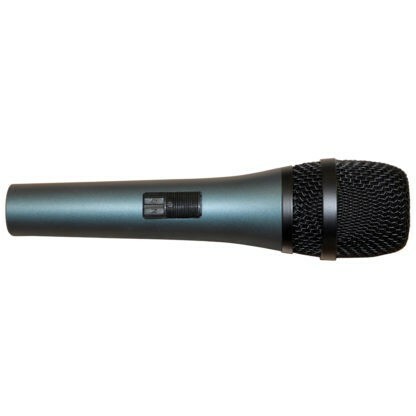 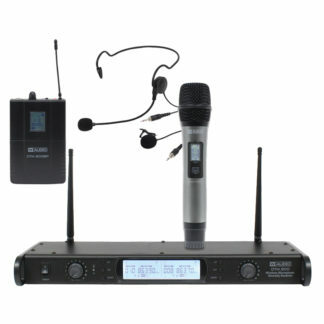 Constructed with a robust metal body the microphone is easy to use with a on/off switch and is supplied with a 3 m XLR-jack connecting lead.